Select a year and month to view events. 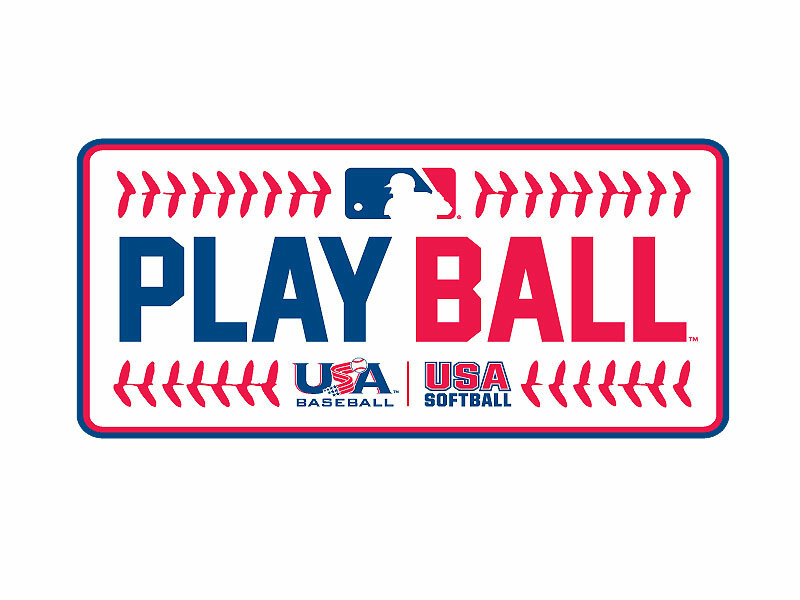 Come PLAY BALL with MLB and Carolinas Metro RBI at Newell Park from 2-4 p.m.
Come PLAY BALL with Montana RBI and the Billings Mustangs between 3-5:00 p.m. at Dehler Park. Come PLAY BALL with former Major Leaguer Latroy Hawkins and the Gary SouthShore Railcats at 5:00 p.m.
Come PLAY BALL with The Victoria Harbourcats, Baseball Canada and Baseball B.C. at 9:00 a.m.
Come PLAY BALL with the Omaha Storm Chasers at Werner Park from 1-2:30 p.m.